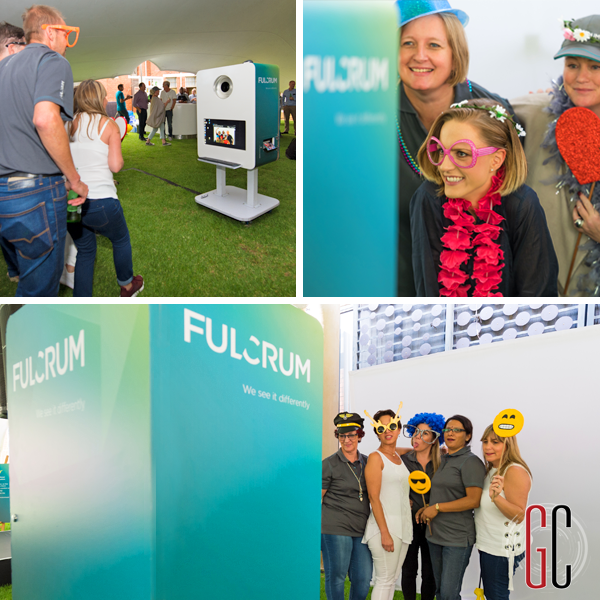 GlamCam and our sister company eimage had the great pleasure of offering multiple Image Creation Solutions to an event organised by the agency Fandam for their client Fulcrum. 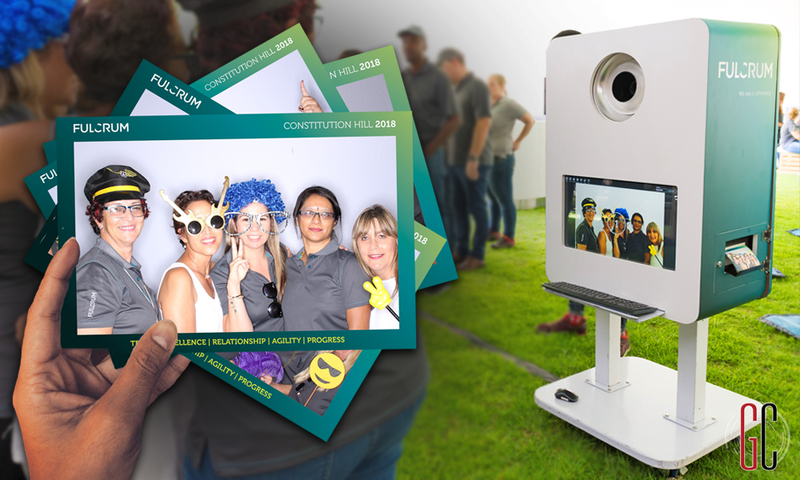 Our involvement was in the capture of photographic memories of the day, producing a 2 min video production of the event and giving the guests a fun Experiential activity. 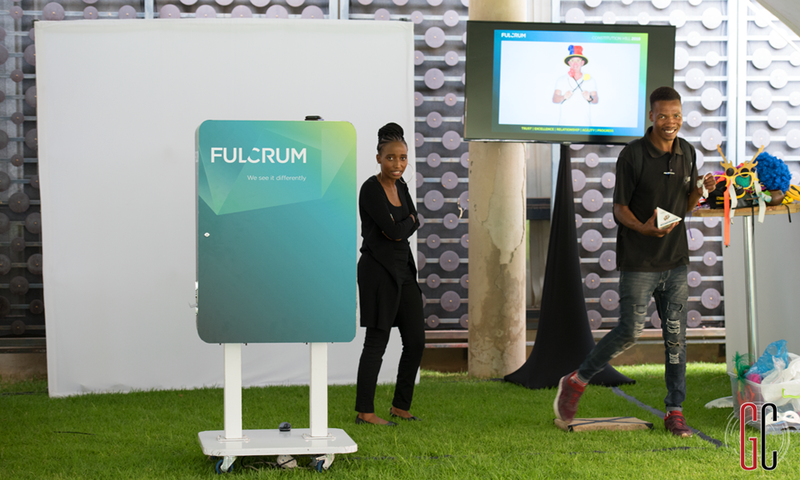 Our experience was enhanced by the branded position of our photographic experience. The branded print that all the participants received will be pinned to their office notice boards no doubt! 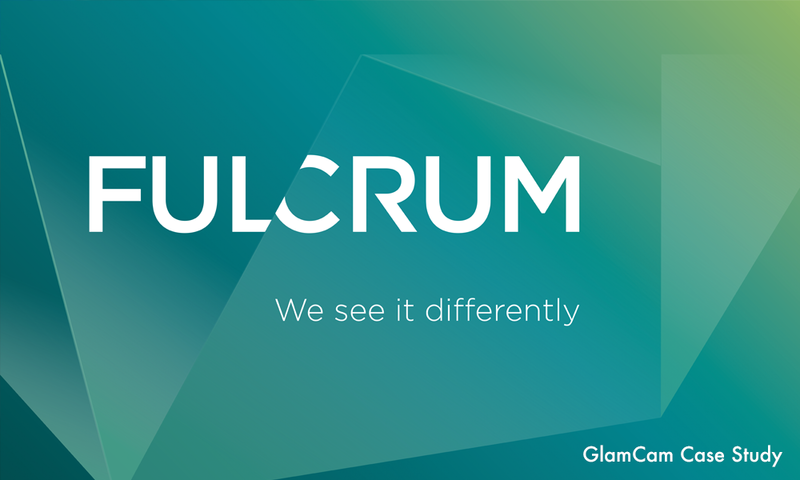 And the images have been shared to their internal network.